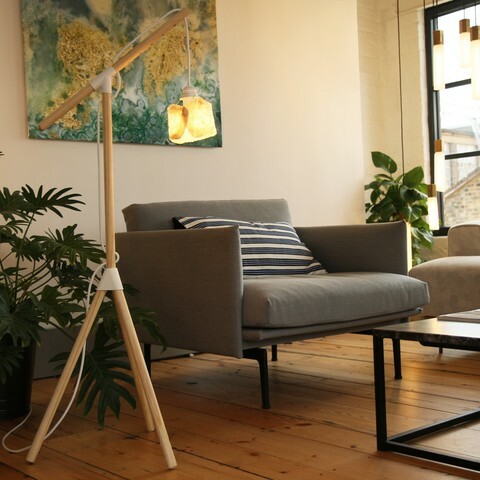 Your own version of the Design Lamp! Mission to Make is a campaign to practically explore the concept of distributed design. One open source product design is shared and can be manufactured anywhere in the world. Being open source, the design may be changed or updated to allow the best possible version to be created at each individual location. Accept the challenge. Join the mission. 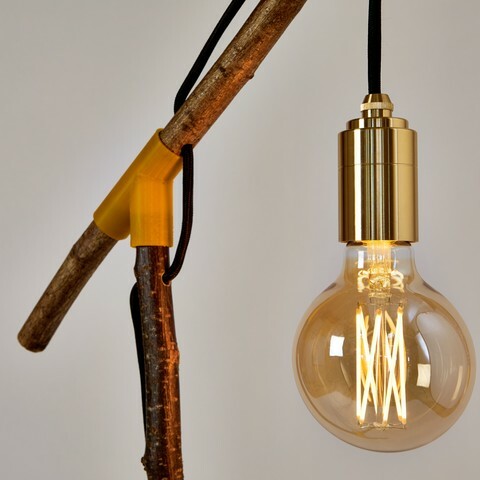 Download the Mission to Make- Kit and manufacture your own version of the Design Lamp light_00! 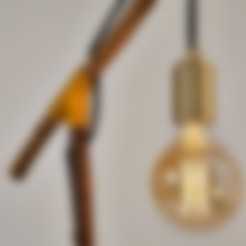 The design Light_00 is created by Maker, Researcher and Designer Milo McLoughlin-Greening during the Distributed Design Lamp Challenge, a 5 day workshop organised by FandCo during London Design Festival. Amazing project! Thanks for sharing!